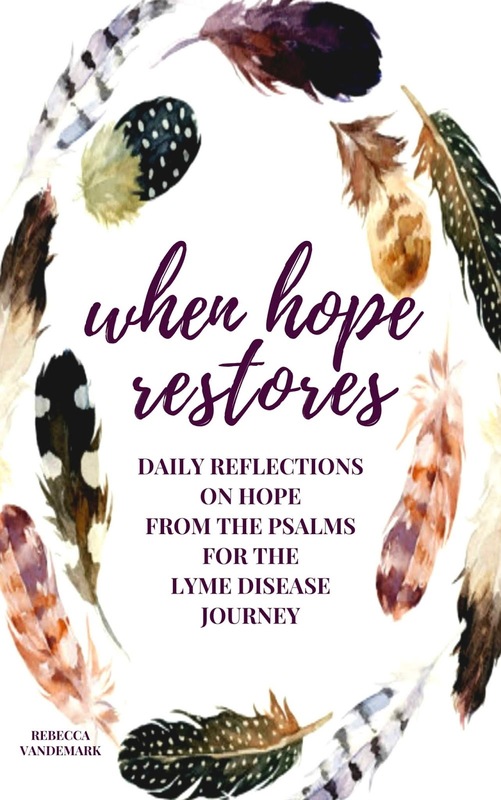 "When Hope Restores" (Path of Hope 2nd Edition) Released! Good evening y'all! I am so excited to share that my book, "When Hope Restores" released today! This 2nd edition of "Path of Hope" has been expanded and updated (and with a new name!)! I am excited for these changes that keep the original content yet add some exciting extra details to the book! I am truly so overwhelmed & humbled by the beautiful support & reviews that this book receives. It is hard to believe that there are more than 10,000 copies of this book in print (in both the English and other translations). It truly overwhelms my heart. Thank you so much for all of your sweet and continued support of my writing! You can purchase "When Hope Restores" on Amazon by clicking HERE!